In addition to its established Gold Star scheme which aims to allow customers to quickly identify facilities available at any marina, The Yacht Harbour Association (TYHA) has launched the GJW Marina of the Year Award, an annual competition available to TYHA Gold Anchor marina members. The awards will further help the Association in its battle to improve standards at marinas by annually rewarding the excellence of the very best. 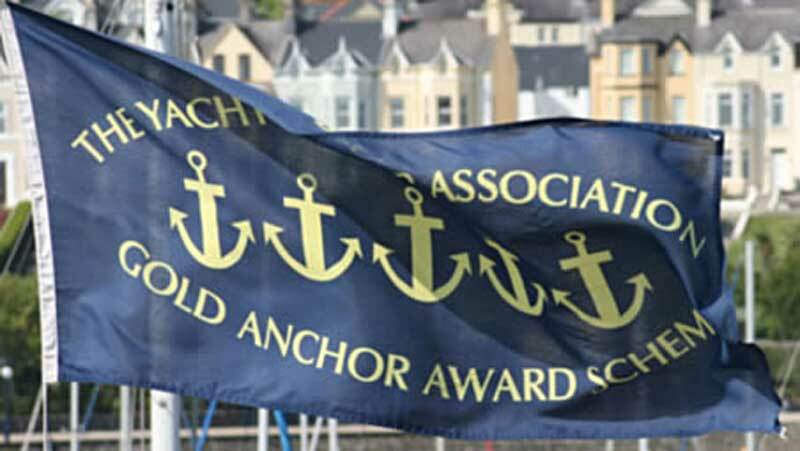 Nominations for each of four categories are open to all Gold Anchor ratings but are being made exclusively by marina customers who are being invited to complete questionnaires on quality and service. The categories are: British marina of the year (UK marinas only); international marina of the year (non-UK marinas only); British inland marina of the year (UK marinas, non-tidal only); and employee of the year. All nominations will be reviewed by a panel of judges that includes: a TYHA executive; TYHA chairman or deputy; Royal Yachting Association (RYA) representative; and media representatives including Marina World. Further details are available from TYHA General Manager on Tel: +44 (0) 1784 223816 or email: gturnbull@britishmarine.co.uk. The Yacht Harbour Association will present the Marina of the Year Awards on Thursday 9 January at the Watersports Pool at the London International Boat Show at the Excel Centre.